It's here! 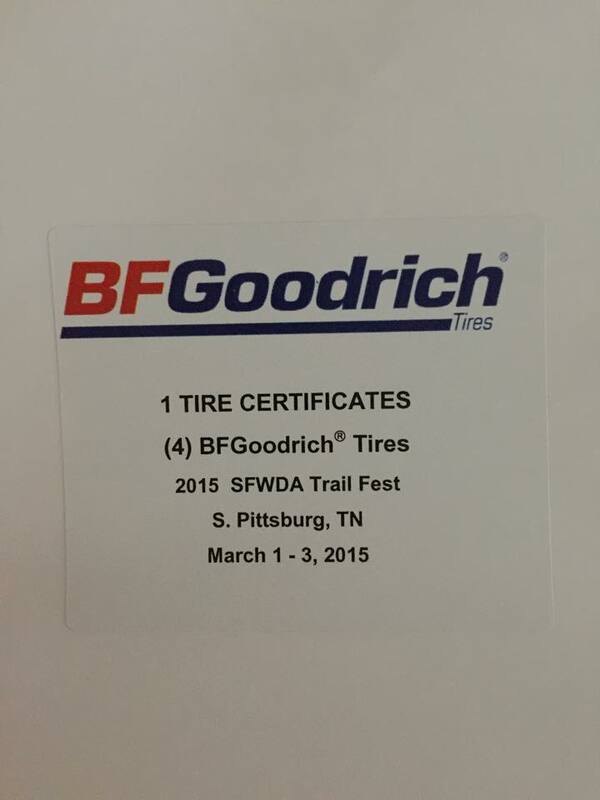 Our 11th annual Trailfest 2015 is this weekend, will you be there? Weather is Perfect, more vendors continue, and if you have not registered for Trailfest 2015 what are you waiting for? We have 2 scenic Excursion Rides, Ladies Ride, RC's, Bounce House, Obstacle Course, Movie Night, Bonfires, BBQ, Raffle,s and MUCH MUCH MORE! All this for as little as $49 to support the Southern Four Wheel Drive Association in Conservation and Education for all. Festivities begin Friday morning with several trail rides and a recently added second excursion ride. Check out the final schedule below, on our website, and as in your registration packets for more details. So that we can prepare for efficient check-in at the park, we will be closing On-Line registration for Trailfest at 9 pm Eastern on Thursday night. If you haven't registered by then, you can still pay at the gate Friday or Saturday, but to make the check-in process as quick and easy as possible for everyone, we encourage you to register online if at all possible! This is the official Trailfest 2015 Limited Edition Event Shirt. Available only during the event and while supplies last. New for 2015 along with our Premium Membership gear package we'll also be offering sleek black shirts, long sleeves, and even hoodies to stay warm when the sun goes down. Come check out all the new merchandise at the Merchandise / Trail Sign Up Tent inside of AOP. 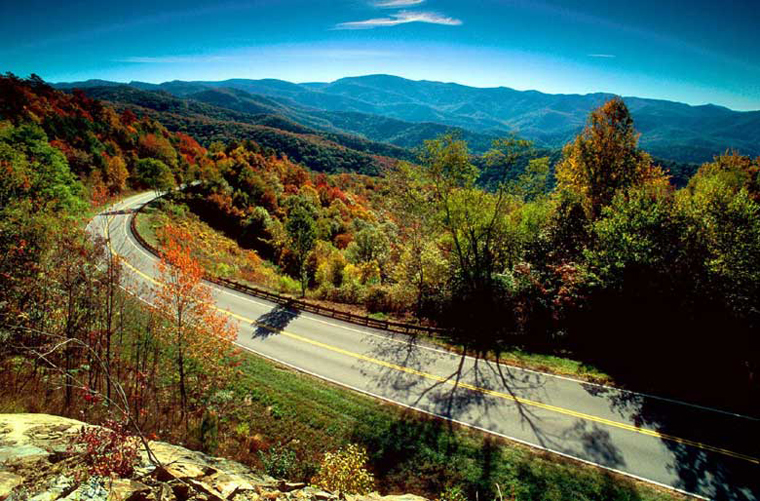 Our Scenic Excursion Rides will offer incredible views of the surrounding mountains and valleys. One of these will be Sequatchie Valley and the Tennessee River. Along it’s shoreline through the famous Gorge (http://en.wikipedia.org/wiki/Tennessee_River_Gorge). Our second Excursion Ride to Foster Falls and several local landmarks will average between 15 and 55 miles per hour per posted speed limits. This ride is approximately 50 miles long and will have several stops along the way including the Monteagle Winery, Jim Oliver Smokehouse for lunch(if needed), and then Foster Falls before returning to the park. Look for the sign-up tent on location inside AOP. Spaces are limited and are first come first served. Sponsored by Nerfherder Creations. There are a very limited number of spots on this ride so be sure to sign up early either online by Thursday night or at the Trail Sign up tent at the park. Enjoy great food, great products, services, and great off road gear. Here are just a couple of the many great products donated to our raffle. There will be thousands of dollars in merchandise given out. 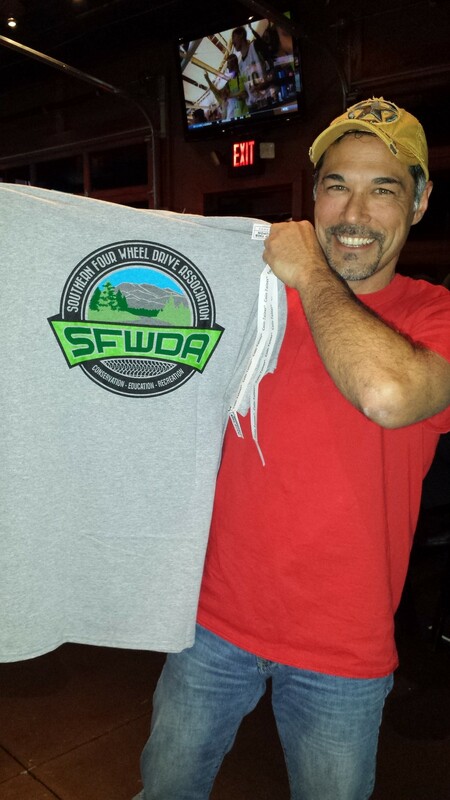 Be sure to bring plenty of spending money to help support SFWDA. This is going to be a Fun Packed busy weekend for the whole family. 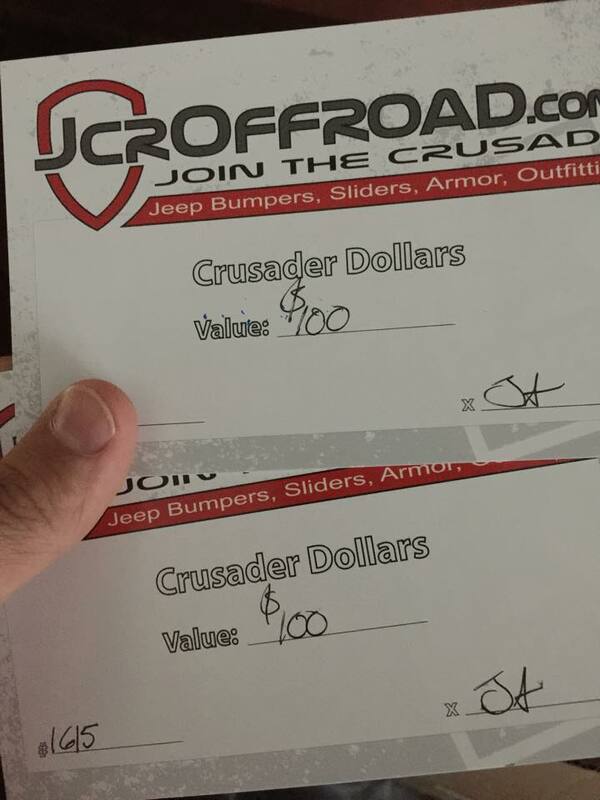 Enter our Free RC Challenge for a chance to win an Axial SCX10 RC Jeep Sponsored by Krawl Off Road, let the kids play in the Bounce House, while Mom and Dad play on the Obstacle Course. On Friday night be sure to join us at for Family Movie Night under the stars sponsored by Tennessee Off Road. https://www.facebook.com/groups/SFWDA/ using the hashtag #trailfest2015 and the photo or short video with the most likes on our page next Sunday night at 9pm will be our lucky winner; a Free Admission to Trailfest 2016.